Are you interested in lasting change? Have you considered the possibilities of how much better life can be? Would you like to learn how to help others achieve their goals and become happier and more fulfilled? 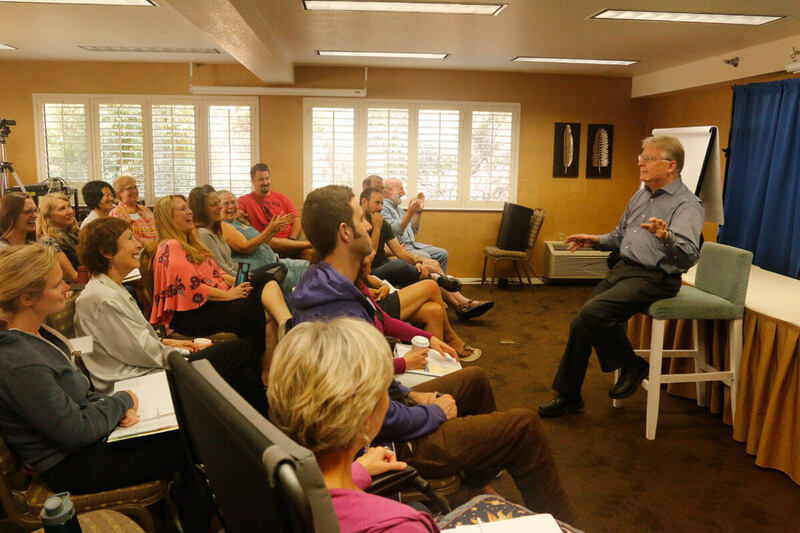 Our training organization, NLP Marin, teaches Transformational NLP in group settings that are both challenging and fun. Most classes occur on weekends over a period of months. Each session builds on what came before. Every class also includes new insights and techniques for understanding and changing our unwanted patterns so that have the experiences we want. The Core Competencies offers the entire basic toolbox of Neuro-Linguistic Programming, presented through the lens and with the unique contributions of Transformational NLP. 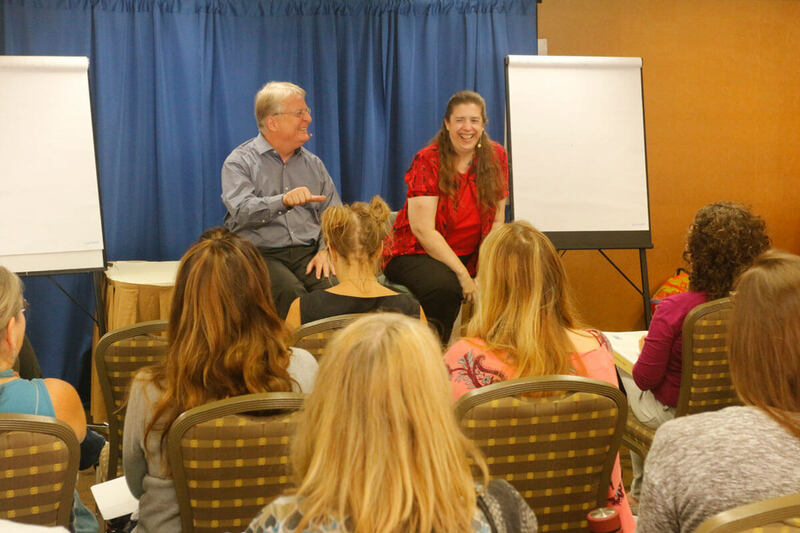 The Core class emphasizes practice, integration, and personal as well as professional growth in six weekends across a period of five or six months. The Intensive Training for Coaches (ITC) offers the Core Competencies material compressed into two highly challenging five-day sessions. This ITC format is ideal for people who already do consulting or coaching work, but everyone is welcome to apply to attend this class. The Masters Course takes all the basics to higher levels, with an emphasis on belief and identity change work. Masters students integrate everything they learned in Core or ITC, and move into the exciting and challenging territory that goes with changing beliefs about themselves and their relationship with the world. Their beliefs and identity are transformed from being self-limiting to becoming more and more in alignment with what they want. Almost all of the ideas, material, and tools in Masters are original and unique to NLP Marin. Holographic NLP takes students into the exciting realms where thoughts, intentions, energies, and other “non-local” phenomena determine what we experience as humans. This Holographic level requires having taken the Masters class, and it builds upon all the learning acquired in Masters. Unique Mini-Courses cover specific topics that are useful for everyone. Most of them do not involve prerequisites and are open to the general public as well as NLP Marin students and graduates. Currently there are courses entitled Beyond Guilt and Innocence; Beyond Blame and Shame; Resource Mastery; Integration of Consciousness; Understanding Family Constellations; and Money Magic. There are also evening events such as Evenings With Carl and other presentations that are listed on the Events Calendar. When are classes being held?